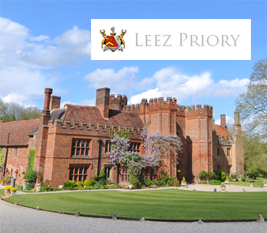 sophisticated video analytics, we can find a security solution for your property. 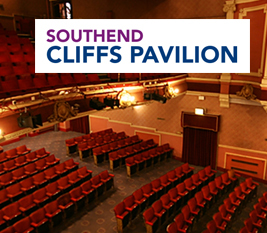 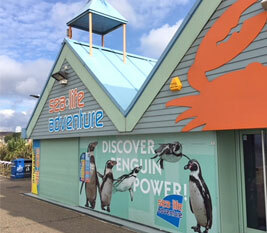 Located in Southend, Essex, Cliffs Pavilions comprises of two venues overlooking dramatic views of the city. 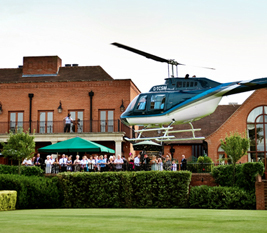 Hewes have been maintaining security systems here for many years. 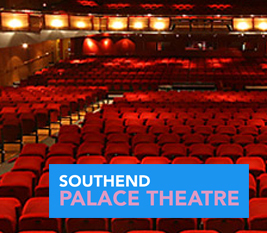 Similar to the project at Cliffs Pavilions, Hewes were called upon to upgrade and maintain the security systems at Palace Theatre, providing a greater sense of safety for staff and visitors. 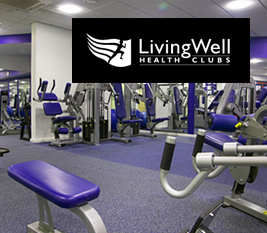 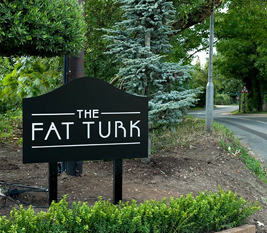 We work closely with Stansted on a number of projects, one of which includes their Health Club. 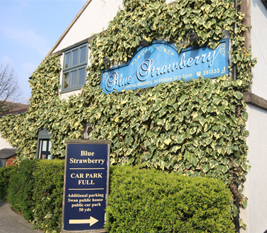 With frequent visitors, security is key to keep an eye on proceedings on a daily basis. 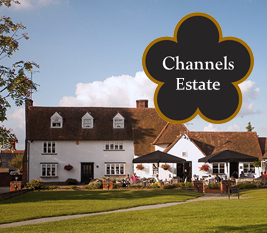 Our alarm systems now play a vital part of security measures at Channels Golf Club, protecting the property itself as well as staff and visitors. 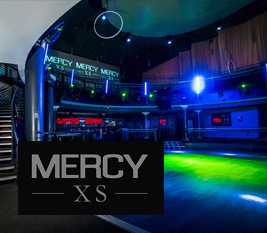 Mercy Nightclub is a modern, innovative club in the heart of Norwich. 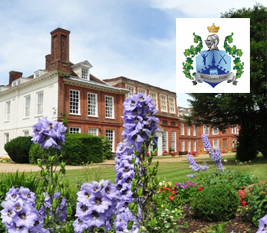 Hewes were called upon to review security measures and provide a range of options to suit their requirements. 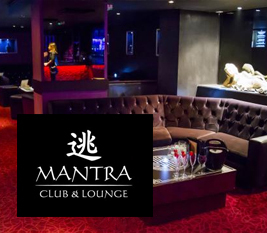 Located in the heart of Norwich city centre, Mantra comprises of a club, lounge and VIP area. 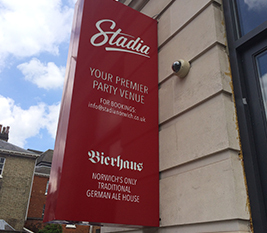 Like many clubs, security is key and surveillance plays a vital part in keeping people safe.